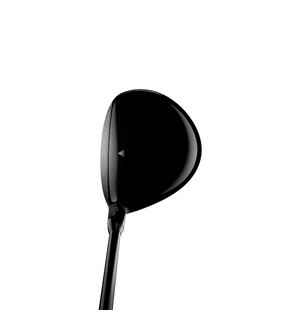 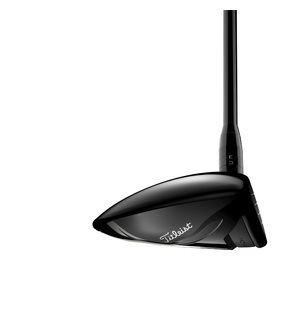 TS stands for the Titleist Speed, and their new fairway woods certainly deliver on this front - something which we think lots of you will reap the benefits of. 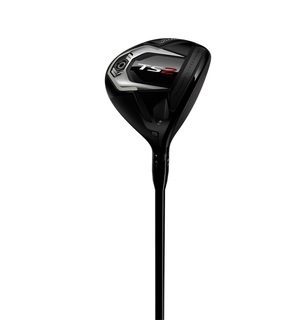 The new Speed Chassis delivers faster ball speeds, increased forgiveness and a higher launch in the TS2 fairway, all of which adds up to more distance off the tee and from the fairway. 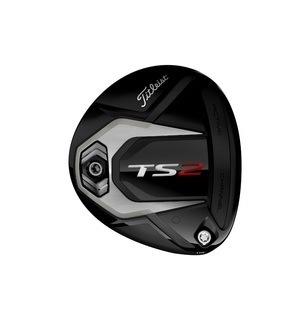 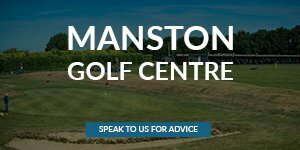 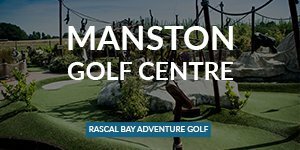 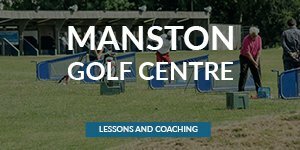 With both the TS2 and TS3 offering incredible performance, we'd recommend coming to see us for a thorough custom fitting to see which one will perform best for you.